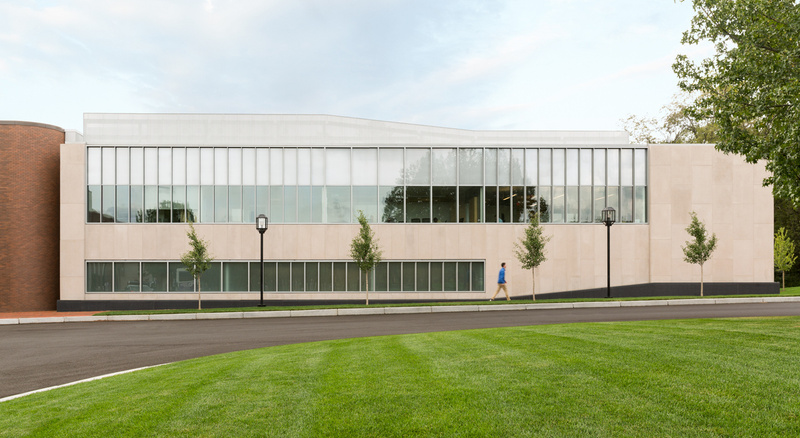 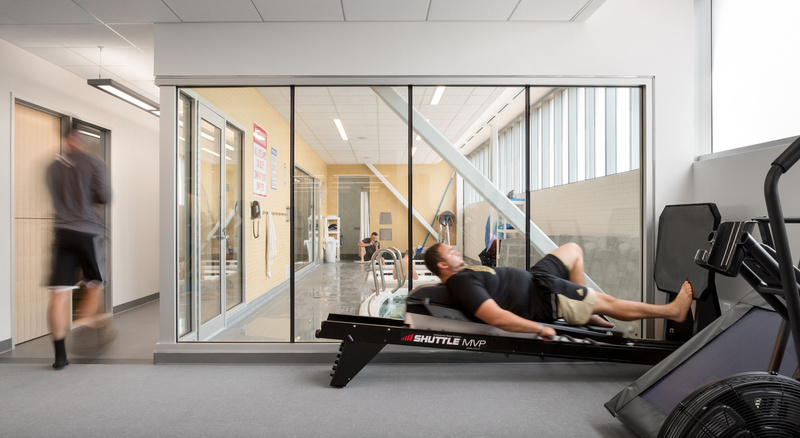 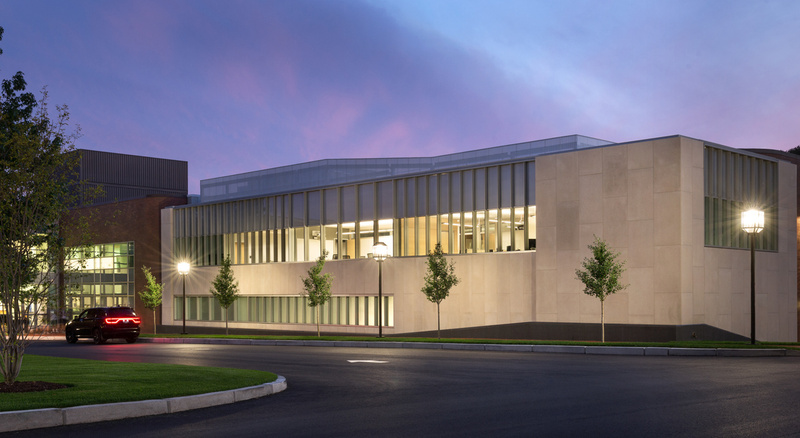 Bryant University selected BOND to provide preconstruction and construction management services for its new Chace Wellness and Athletic Center. 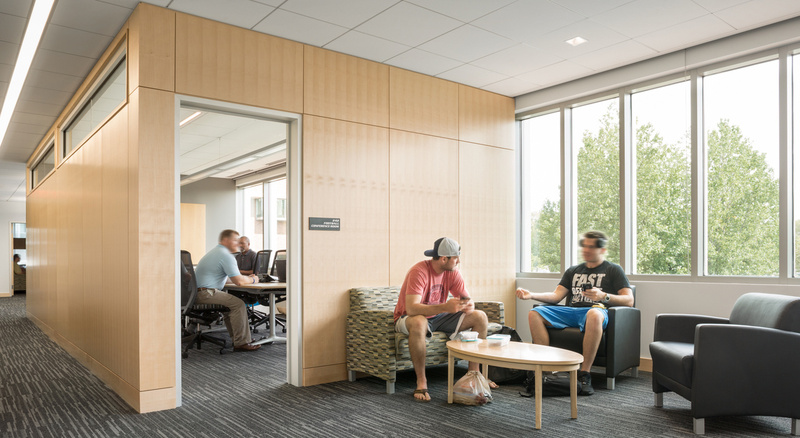 This project is part of the Bryant Builds Program, a plan that that has added more than 250,000 square feet of innovative facilities to both the Smithfield, Rhode Island campus and in Zhuhai, China. 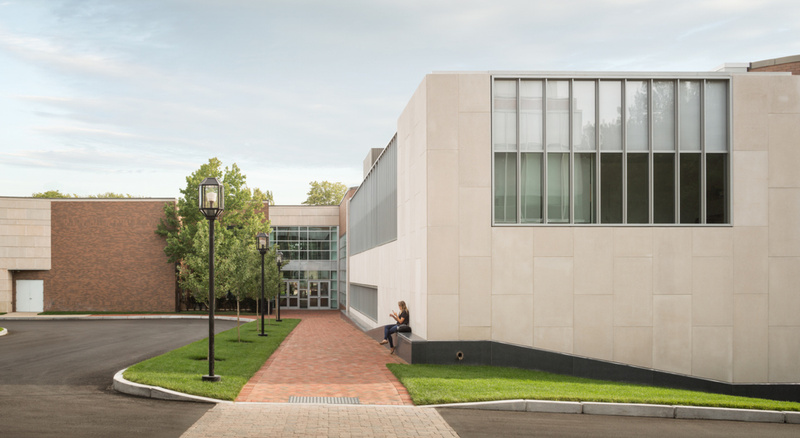 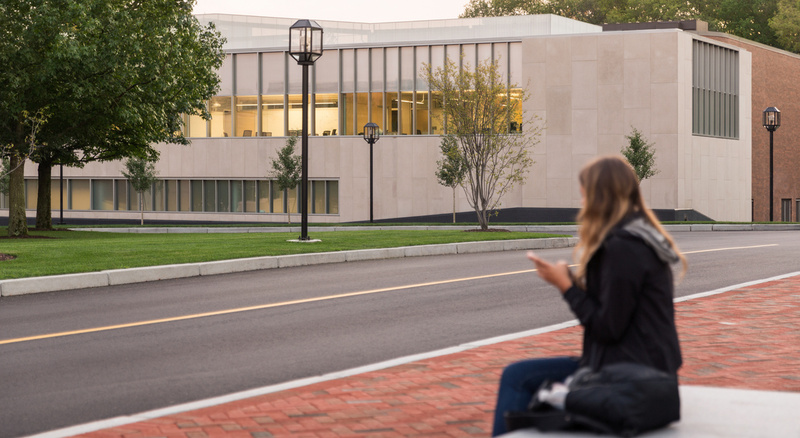 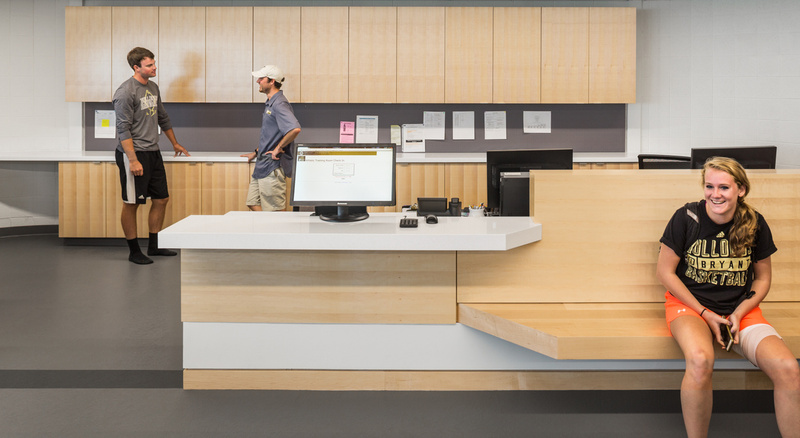 BOND worked closely with Sasaki Associates and university stakeholders to construct a new two-story, 6,700 square-foot addition and 3,400 square-foot renovation. 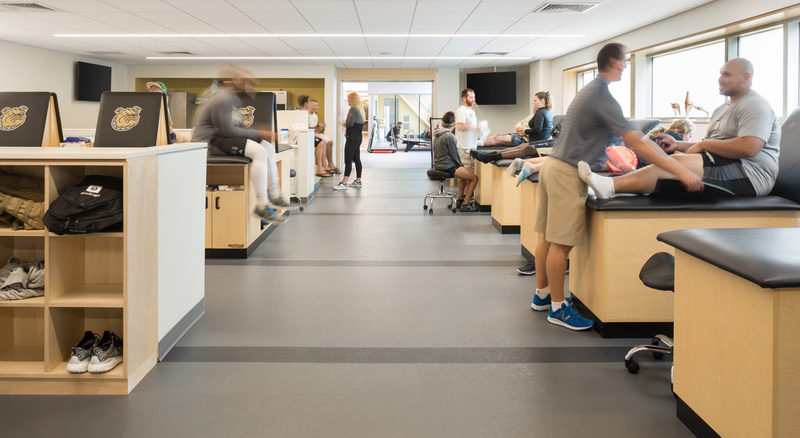 The facility includes a new Sports Medicine and Training Center and office space for the Department of Athletics and Recreation and Bryant’s Division 1 Football program. 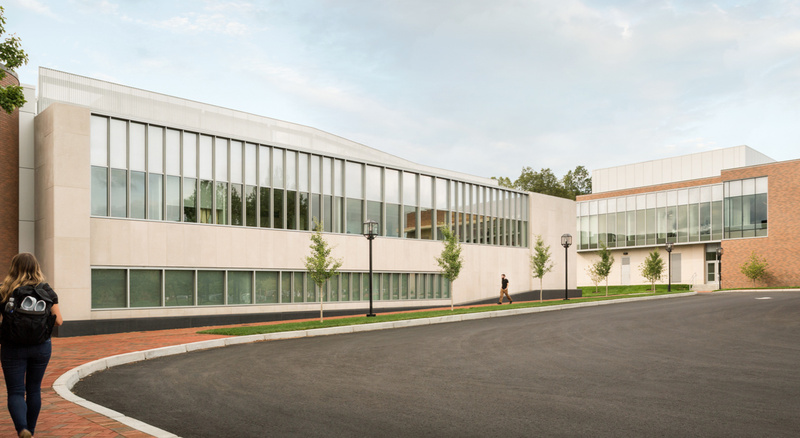 The project involved a phased HVAC replacement, extension of the building’s fire sprinkler system and replacement of the mechanical rooftop units.